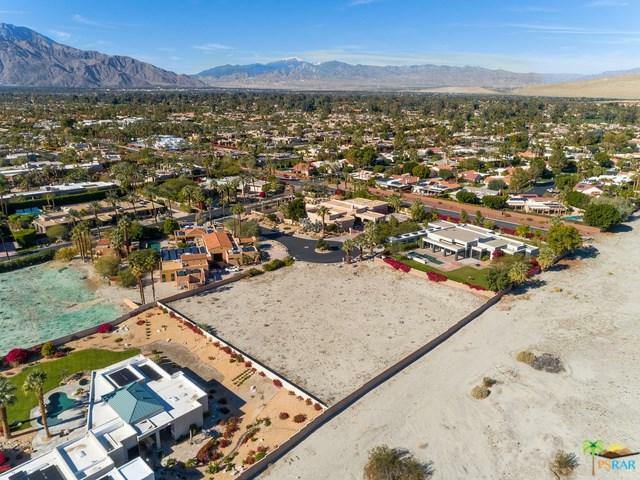 Located in La Residence in Rancho Mirage this just under an acre lot is ready for development. 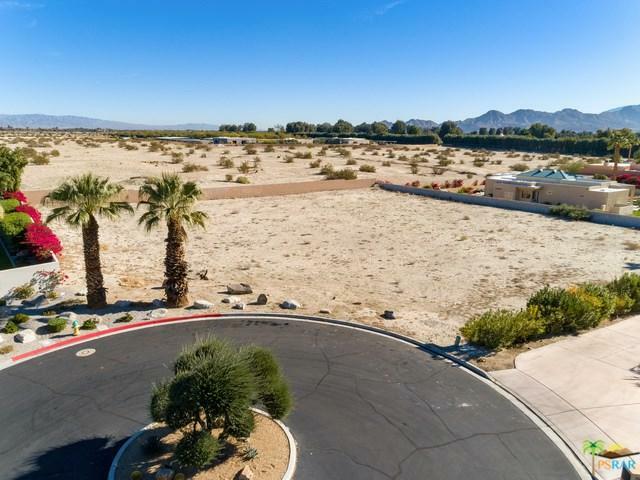 Panoramic mountain views surround this parcel so it's an excellent choice for those desiring spectacular mountain views. 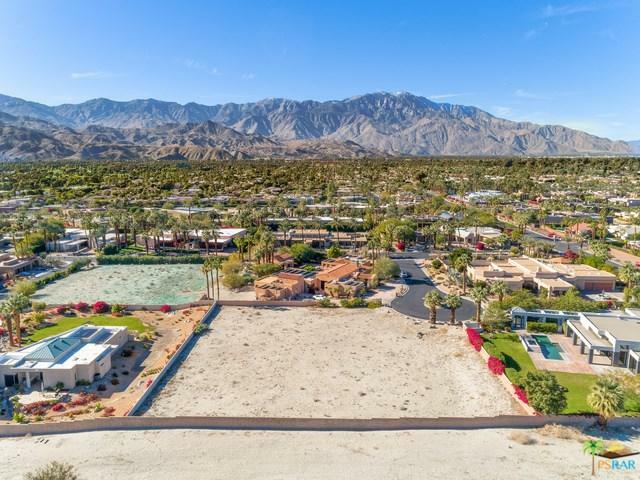 Centrally located in Rancho Mirage.